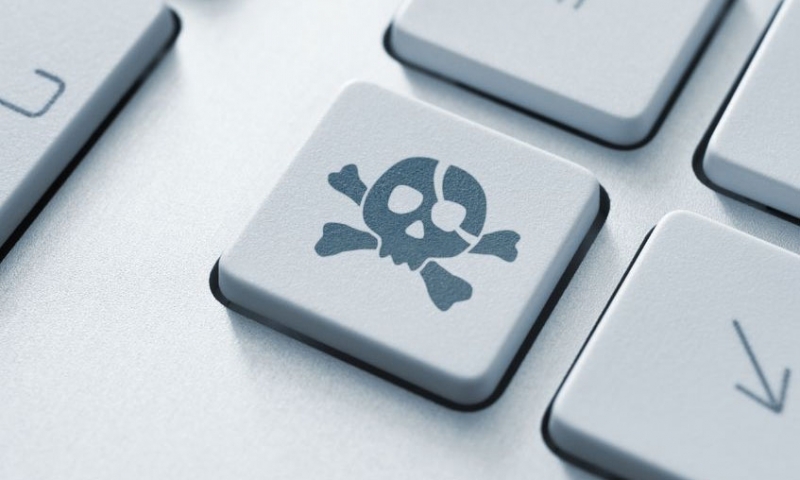 The UK government is considering a law that would increase the maximum penalty for online pirates from 2 years imprisonment to 10. If the plan is approved it will bring the sentence for online copyright infringement in line with those for physical items. The UK’s Intellectual Property Minister Baroness Neville-Rolfe said: "Our creative industries are worth more than £7 billion to the UK economy and it's important to protect them from online criminal enterprises. By toughening penalties for commercial-scale online offending we are offering greater protections to businesses and sending a clear message to deter criminals." The government has launched a six-week consultation period on the proposals during which time individuals and organizations are able to make their views on the plan known. A final decision on the law change is expected in the coming months, once the government has evaluated the responses and examined the issue further. The move will likely be regarded as good news for copyright holders and rights groups, who feel that the punishment for online copyright infringement isn’t serious enough to deter pirates. The proposed law amendment follows last week’s High Court ruling that made ripping music and movies from physical media for personal use illegal in the UK.